In September last year, Binance, one of the best known crypto exchanges, expressed intentions to set up fiat-to-crypto trading platforms on almost every continent. 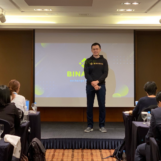 True to its intentions, Changpeng Zhao, CEO of Binance, announced at a conference in Seoul that Binance Singapore will come online in April—a fiat to crypto exchange servicing the SGD. 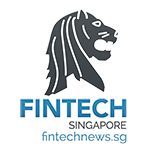 However, no further details are provided regarding the launch, like what cryptocurrencies are supported for trading and what breadth of servicing will the SGD gain in the island nation. The revelation was also made in a tweet by Binance. 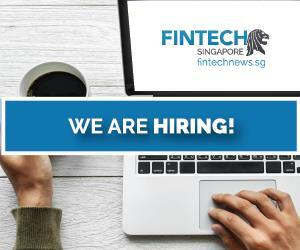 Singapore’s regulators, like the Monetary Authority of Singapore, has emerged as one of the friendlier countries to operate crypto-related activities by players thanks to its position that transactions between private parties are relatively free from intervention, privileges, tariffs and subsidies, comparatively. 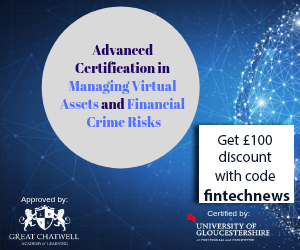 Most recently, MAS finalised the country’s regulatory framework for payment services, which now includes cryptocurrency in a bid to bring payment service providers that fall outside of the currenty regulatory framework into the new licensing regime. 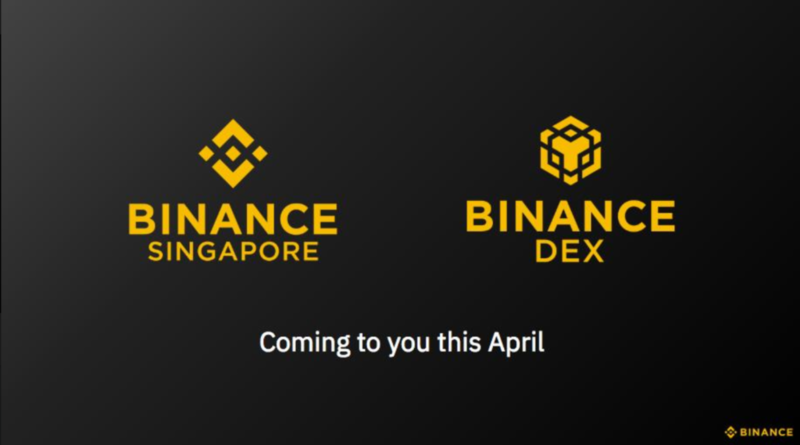 Could Singapore Also Soon See the Binance Decentralised Exchange? In the same speech, it was also announced that the anticipated Binance chain Mainnet will go live this month as well. The Binance Chain is intended to be the backbone of the Binance Decentralised Exchange (DEX), and the native network for the Binance Coin (BNB), the exchange’s high profile ICO. Binance has made claims that the Binance Chain will have one-second block times, speed which would allow the platform to handle similar trading volume as the original non-decentralised Binance exchange. A decentralised exchange (DEX) refers to a peer-to-peer (P2P) exchange market that does not rely on third-party services to hold a customer’s funds. The P2P process is usually automatic, and such a system can be established by a few methods: proxy tokens representing certain fiat or cryptocurrency, more traditional assets, or a decentralised multi-signature escrow system. As for Binance DEX, their goal is to figure out how to replicate their regular Binance platform into the decentralised realm. Hence, the Binance Chain should be able to handle very large loads, even if it is simple in terms of application. The initial launch is to prove that the infrastructure is sound enough to handle many transactions at once, with concern for additional features secondary to the company, it seems. While both announcements were made in the same speech, it will remain to be seen if Singapore will be one of the beneficiaries of this development.